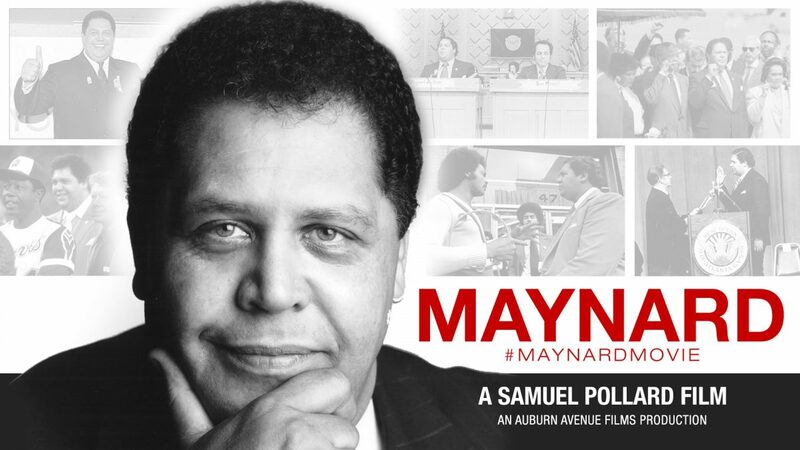 Embarking on the journey of Maynard H. Jackson Jr., politically and personally, the film, Maynard, takes us through decades of his life showing the change he worked to invoke, the hope he brought to his people, and the legacy he leaves behind. 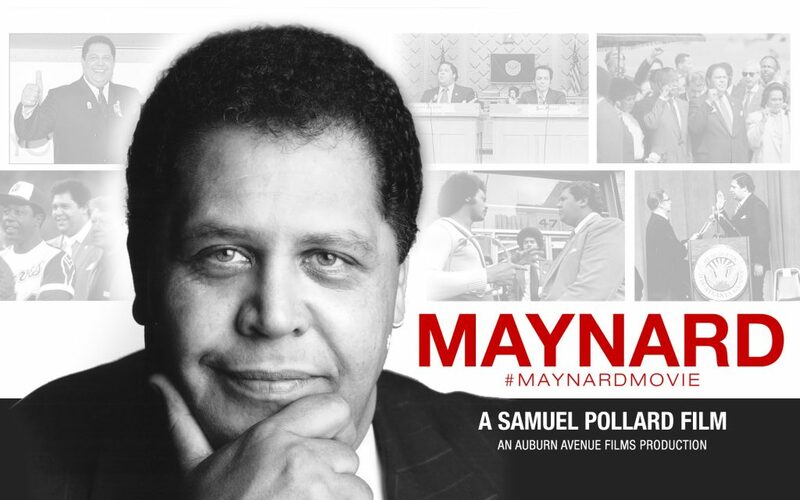 With showings during the Atlanta Film Festival, festival goers and members of the Atlanta community were able to take a journey through the life of Maynard Jackson Jr., from the personal viewpoints of his closest family, friends, and colleagues. Becoming the first black mayor of Atlanta was an accomplishment that needs no words to describe it if you can even find the words to describe it; However, the film digs deeper into who Maynard was as a political figure, a husband, and a father. With the bloodline of John Wesley Dobbs, the political career route was inevitable for Maynard, and there was no doubt that he would succeed and go on to do great things for the community he served. A gifted student and a scholar, Maynard skipped many levels in grade school and was able to attend Morehouse College at the age of 14 and graduated at the age of 18. Heading to law school at Boston University, his time was short, and he needed to learn more, work more, and ultimately find himself. Returning to Atlanta, Maynard entered the political race for the US Senate but eventually lost. Being known as a diligent man and hard worker, Jackson asserted himself back into the political space working as Vice Mayor under Sam Massell; Taking the experience from the vice presidency, Jackson challenged Massell for mayor in the next election after his first term. Being known as a diligent man and hard worker, Jackson asserted himself back into the political space working as Vice Mayor under Sam Massell; taking the experience from the vice presidency, Jackson challenged Massell for mayor in the next election after his first term. While some viewed this as unethical, crazy, or impossible to achieve, Maynard H. Jackson Jr. Successfully unseated Sam Massell in 1973 and became the first black mayor of Atlanta, GA. While it was a celebratory moment, the documentary takes us inside of the pressures Jackson faced with trying to make everything right: diversifying bank boards and ensuring more blacks received promotions within the law enforcement were a few things he actively to achieve. One of his most significant achievements was the expansion of Atlanta’s airport, now the busiest and largest airport in the world. While it was a celebratory moment, the documentary takes us inside the pressures Jackson faced with trying to make everything right: diversifying bank boards and ensuring more blacks received promotions within law enforcement were a few things he actively to achieve. 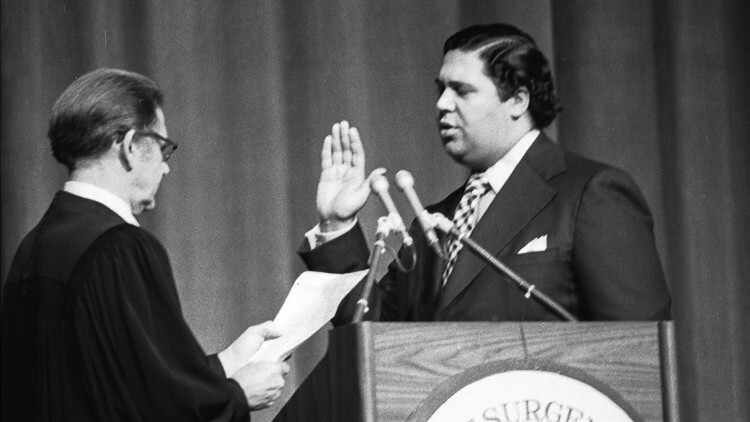 While some viewed this as unethical, crazy, or impossible to achieve, Maynard H. Jackson Jr. successfully unseated Sam Massell. While he was able to accomplish many things and bring change to the community, Jackson struggled personally; mainly, with his work-life balance. Having been married with kids and ultimately, deciding to divorce, remarry and start another family, Jackson was an active father; however, the duties of his political role demanded more of his time. The film also shows another struggle that Jackson dealt with: his health. Many of his friends and colleagues spoke of his love for food, especially ice cream, but sadly, it was detrimental to his health. 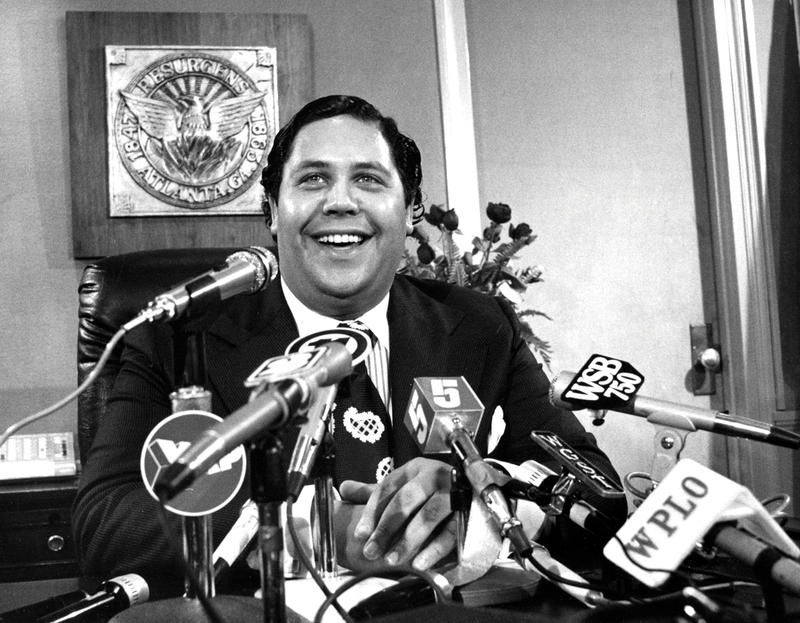 Before his passing, Jackson completed two terms as Mayor of Atlanta and returned for a third term after taking some time off to work in Chicago. Describing it as a calling, Jackson felt the city of Atlanta needed him and returned to serve one last term. With a look into his final days with recounts from his widow, first wife, children, and colleagues. Maynard H. Jackson Jr. left behind a legacy of courage, dignity, and a message that nothing is impossible.